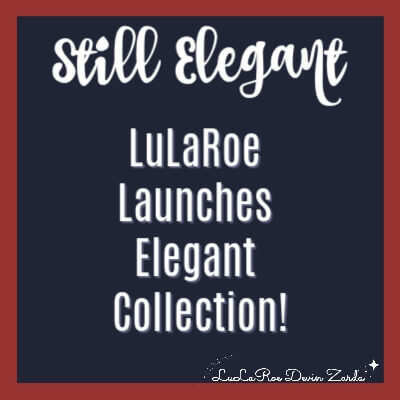 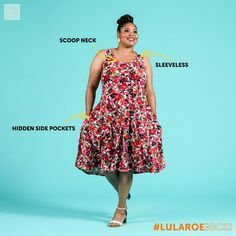 Still Elegant-LuLaRoe Launches Elegant Collection! 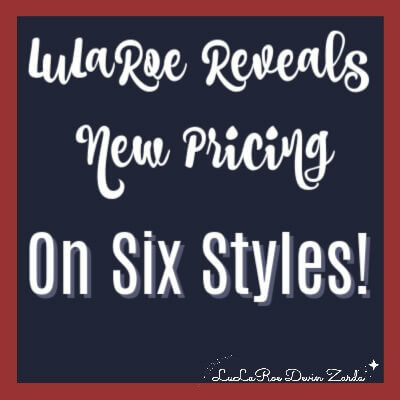 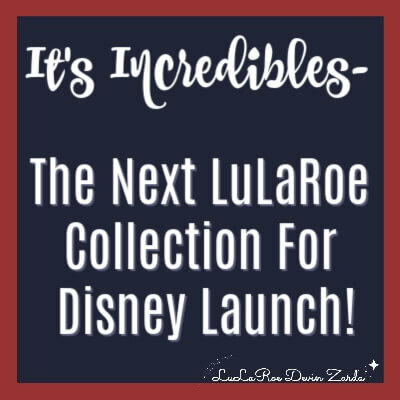 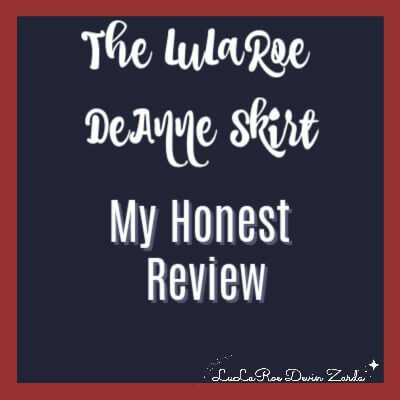 It’s Incredible’s- The Next LuLaRoe Collection For Disney Launch! 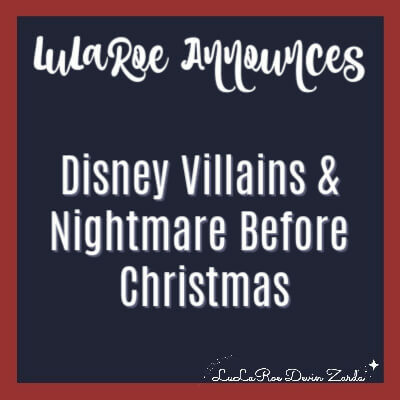 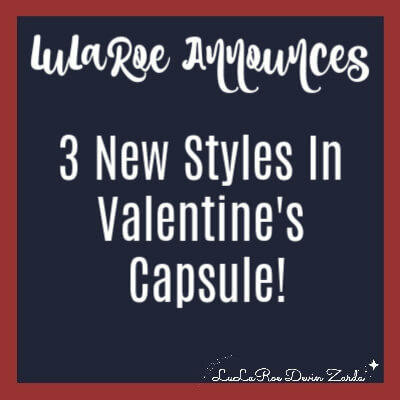 LuLaRoe Launches Disney Villains & Nightmare Before Christmas 2018 Collection!